THANK YOU! 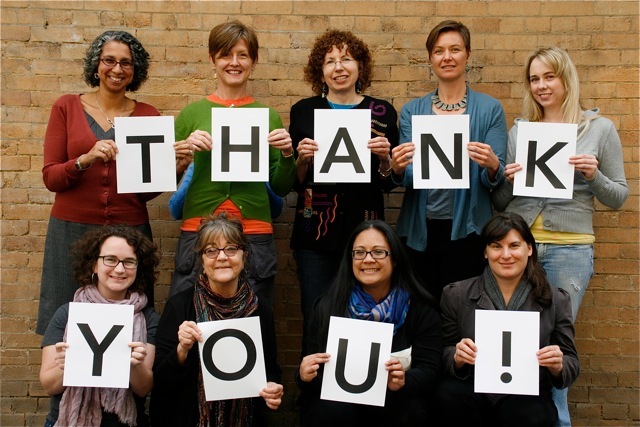 We were overwhelmed by your generosity yesterday during our #GivingTuesday fundraising campaign. Thanks so much to Shay Berkowitz and Phyllis Wiener of Still Ain’t Satisfied, A Foundation with Attitude for their generous matching gift, and many thanks to the 140 BCAction members who responded with a donation. 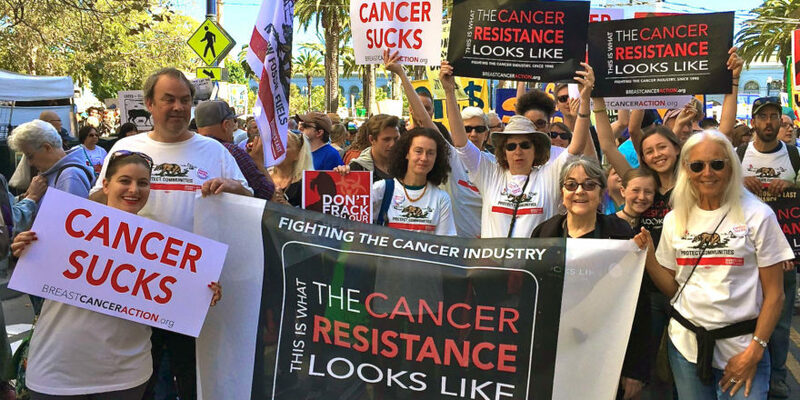 Together you raised nearly $30,000 for BCAction yesterday! Thank you. With your support, we are working to achieve health justice for all women at risk of and living with breast cancer. 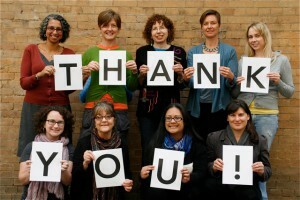 We are deeply grateful for your generous support.